This made me smile today. 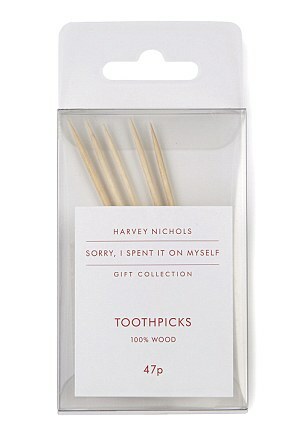 It’s a campaign called “Sorry, I Spent it On Myself” by Adam&EveDDB London for UK luxury department store, Harvey Nichols. 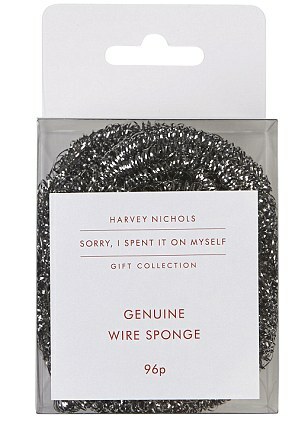 Tied in with the Christmas season last year, Harvey Nichols encouraged shoppers to spend more on themselves. 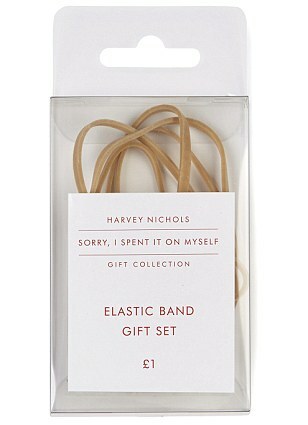 They introduced a collection of simple stationery and accessories like paper clips for 99p. As the video ad progresses, we gradually realize that impeccably dressed gift-givers appear to have spent more on themselves rather than their dear ones. Are you guilty of being an unapologetically selfish shopper too? This campaign went on to clinch the Grand Prix Award (Integrated) at Cannes Lions Festival 2014. 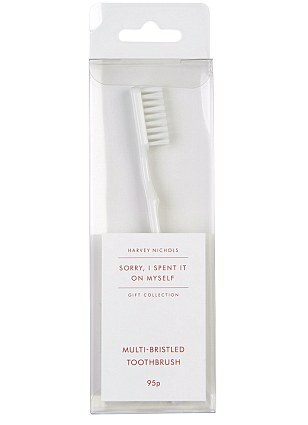 On a side note, don’t you think the product packaging resembles quite like Muji’s?